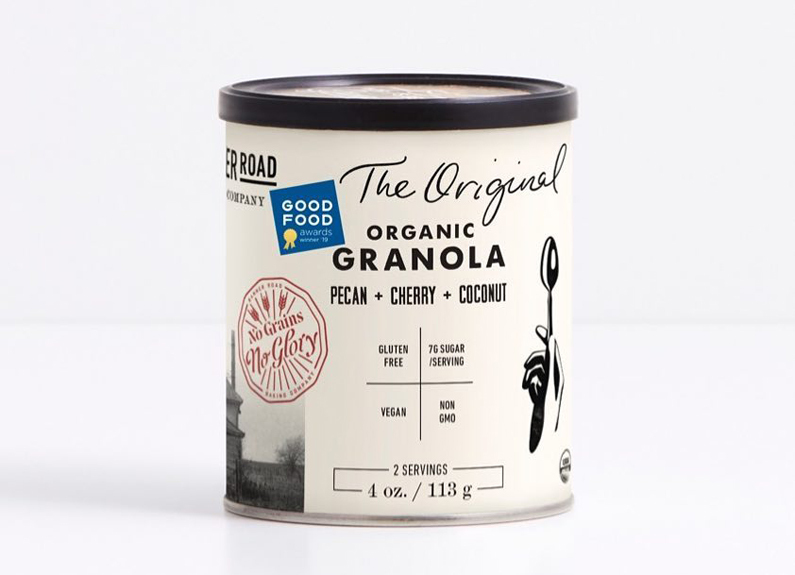 banner road baking co. won a good food award for its granola photo courtesy of banner road baking co. The Good Food Award Foundation recently recognized four St. Louis-area businesses for their sustainably produced offerings. 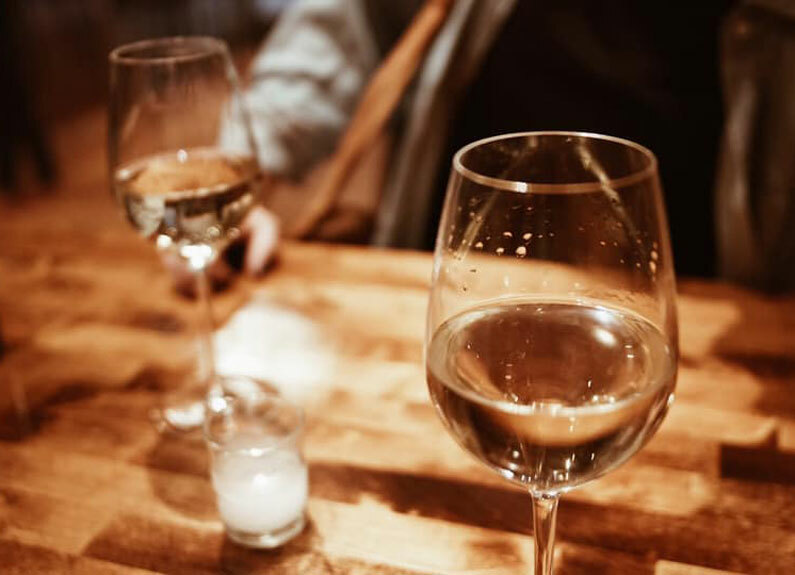 Perennial Artisan Ales, Kitchen Kulture, Banner Road Baking Co. and Kakao Chocolate all received 2019 Good Food Awards on Jan. 11. 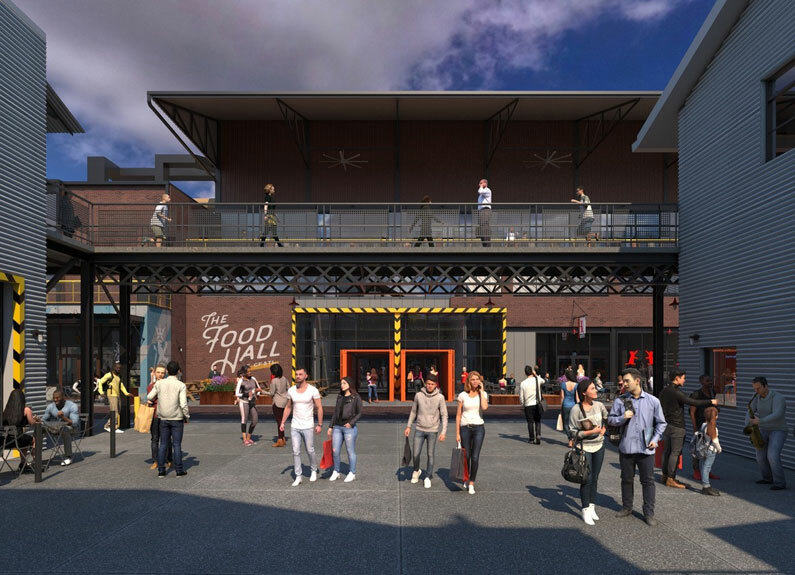 This year, the Good Food Awards selected 220 winners from more than 2,000 entries submitted from businesses across the country. Judges look for commitment to environmentally and socially conscious products, as well as a delicious and well-made item. 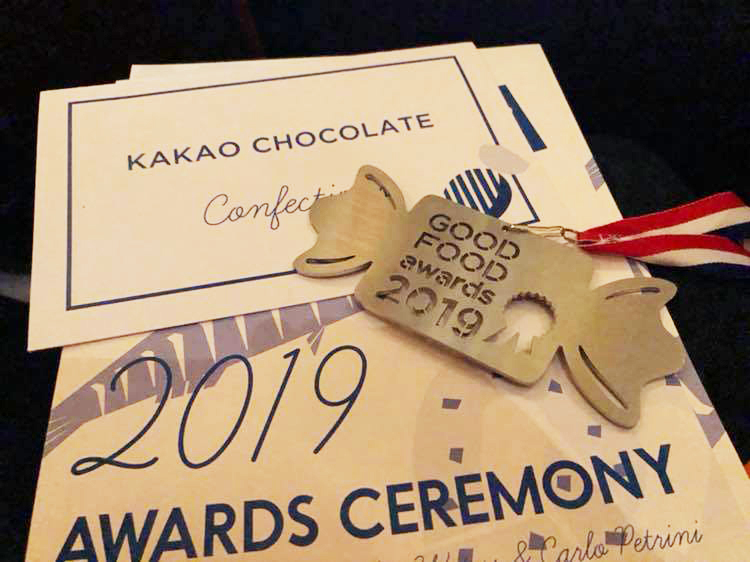 Kakao Chocolate, which previously won Good Food Awards in 2014, 2015 and 2017, won for its raspberry goat cheese truffle, which covers a raspberry balsamic vinegar and Baetje Farms goat cheese ganache inside a hard chocolate shell. Owner Brian Pelletier said the award demonstrated Kakao's continued commitment to natural, sustainably produced chocolates. Banner Road Baking Co. owner Anne Croy won for her Original Granola in the snacks category. Her recipe consists of organic oats, seeds and quinoa tossed with Missouri pecans, dried tart cherries and coconut chips. Kitchen Kulture won for its KK Honey, which co-owner Chris Meyer said they produce from Kitchen Kulture’s beehives. 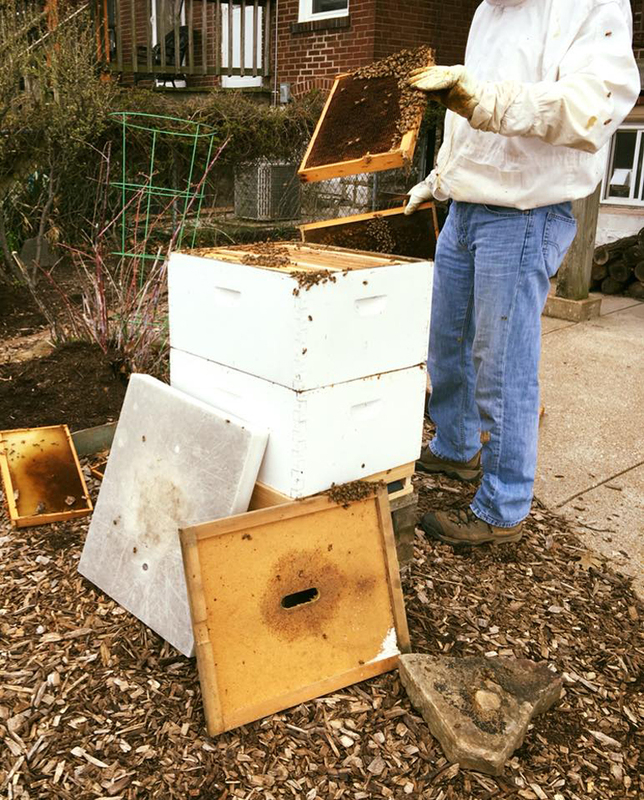 Meyer said they don’t use chemicals or added sugars when producing the honey, and they hope to have it available again in late summer. 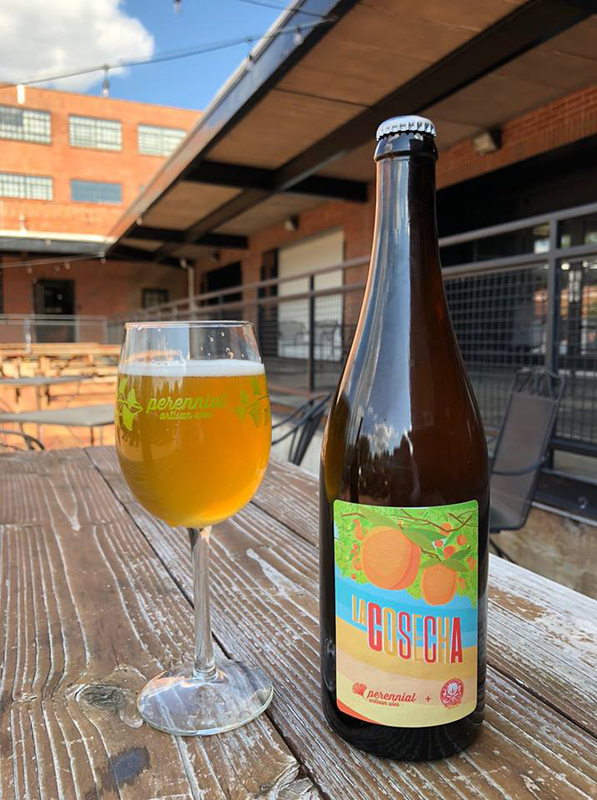 Perennial Artisan Ales won for its La Cosecha, mixed culture ale aged in wine barrels with Missouri peaches. Perennial won two Good Food Awards in 2018 for its Savant Beersel and Glitter & Gold. Perennial on-premise operations and events manager Katie Godoy said the Good Food Awards recognize not only the brewery’s commitment to good beer, but also to environmental practices and philanthropy. 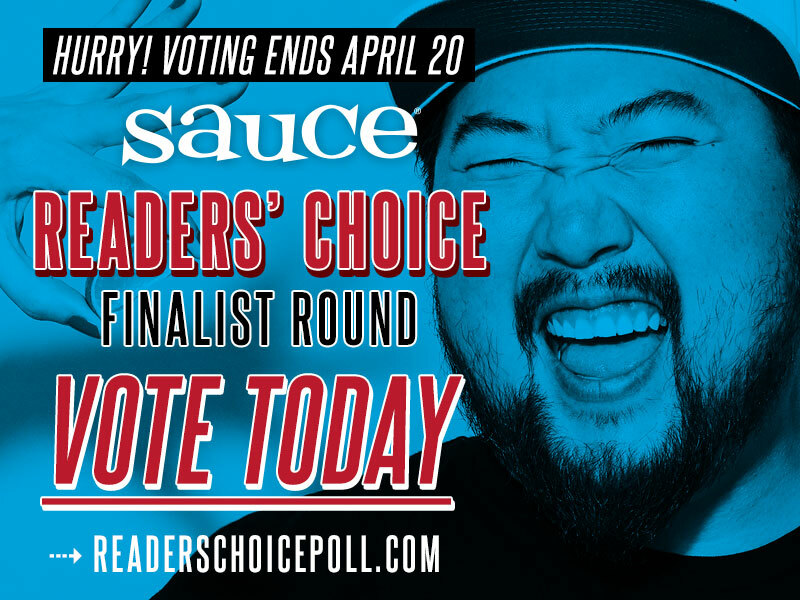 “What I like about the Good Food Awards is it focuses both on the taste of individual products … but they’re also very rigorous on who you are as a company,” she said. 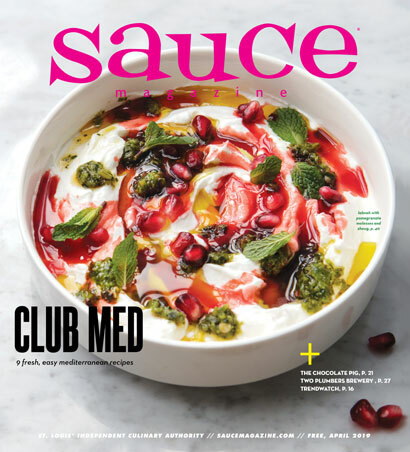 Taylor Coutain is an editorial intern at Sauce Magazine.